TDIs are used for substances that do not have a reason to be found in food (as opposed to substances that do, such as additives, pesticide residues or veterinary drugs in foods- see ADI). 9. 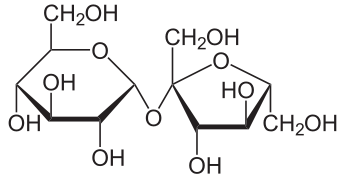 2013.12.22 Maleic acid. Wikipedia. 10. 2013.5.21 MSDS for Maleic acid. Science Lab. 14. 2014.1.22 美國國家圖書館網站搜尋metanil yellow toxicity. NCBI Pubmed. 15. Nagaraja TN, Desiraju T.1993. Effects of chronic consumption of metanil yellow by developing and adult rats on brain regional levels of noradrenaline, dopamine and serotonin, on acetylcholine esterase activity and on operant conditioning. Food Chemistry Toxicology. 31(1): 41-4. 18. 2014.1.14. Cottonseed oil. Wikipedia. 2. Haydon M.J., Mielczarek O., Robertson F.C., Hubbard K.E. and Webb A.A.R. 2013. Photosynthetic entrainment of the Arabidopsis thaliana circadian clock. Nature. 502: 689-692. 1. Oregon State University. 2014/1/2. 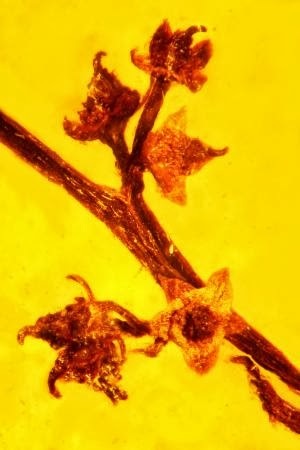 Amber Fossil Reveals Ancient Reproduction in Flowering Plants.